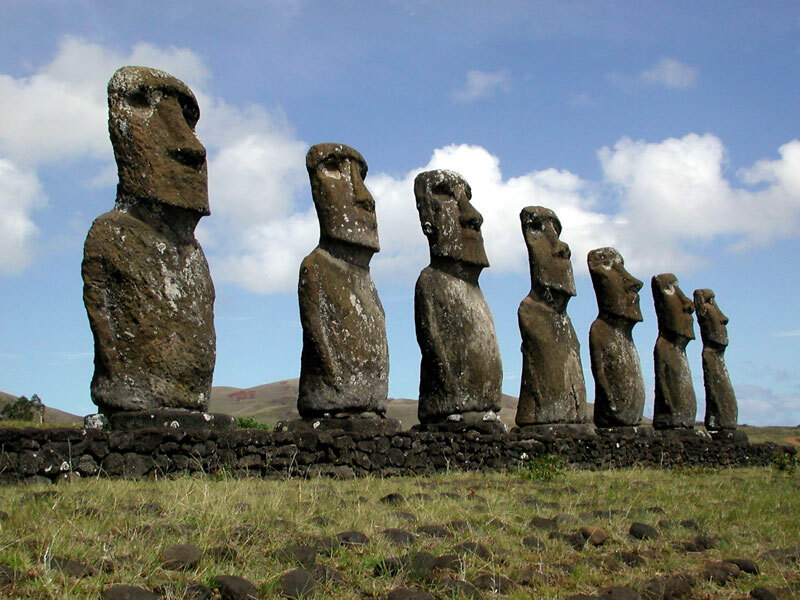 Because some of the statues are set deep into the ground, and because the heads on the statues are disproportionately large, many people (myself included) tend to think of them as just big heads. But the bodies (generally not including legs, though there is at least one kneeling statue) are there — in many cases, underground. What’s even more interesting — there are petroglyphs (rock markings) that have been preserved below the soil level, where they have been protected from erosion. 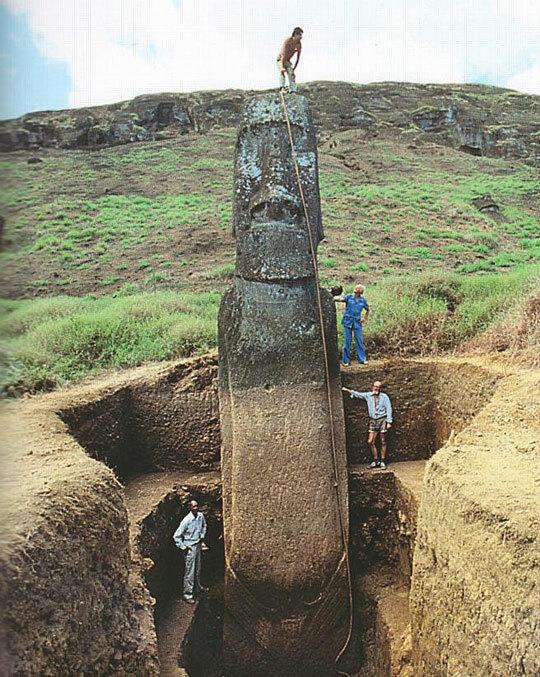 For more on the Easter Island statues, read more about the EISP, read their extensive research reports, and check out the Wikipedia page on Moai (which also discusses the fairly well-known fact that many of the statues used to have hats or possibly topknots, known as pukao). 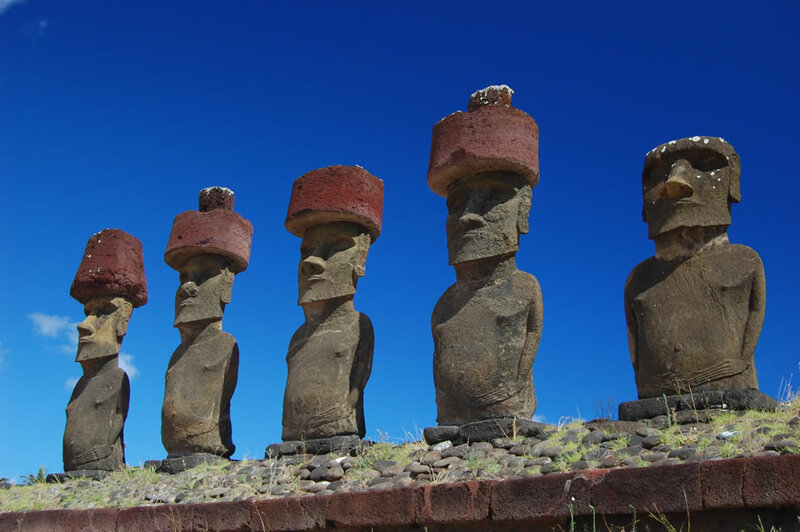 Also interesting is the back story of archaeology on Easter Island (also known as Rapa Nui); apparently the island has been the subject of archaeological research for 119 years. This entry was posted in Strange. Bookmark the permalink.